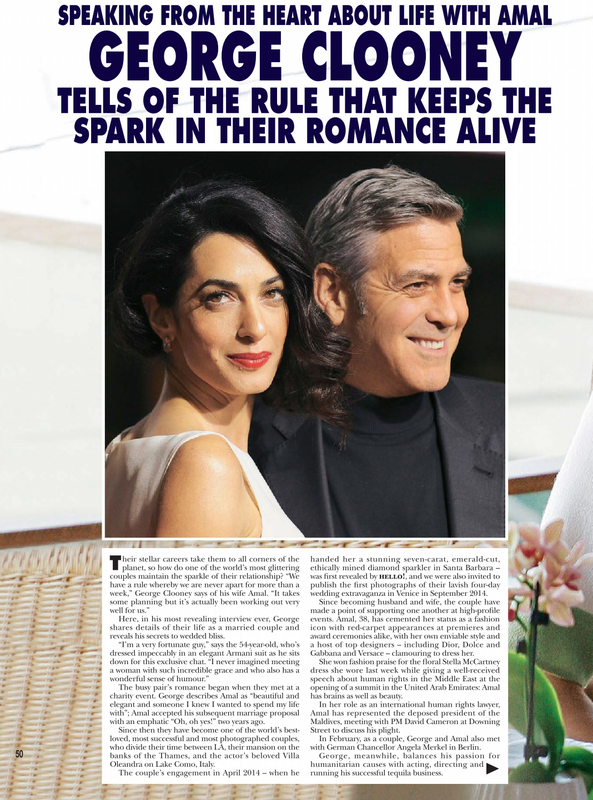 Dear me, she is a very privileged lawyer with means and access – what about “all” the women who are mothers and carers….and “all” the women not born with a pretty face and tall figure….Amal does not represent “all” in a woman…. please do not diminish the role of women. True she does not represent all women. The pretty part of your post is subjective. 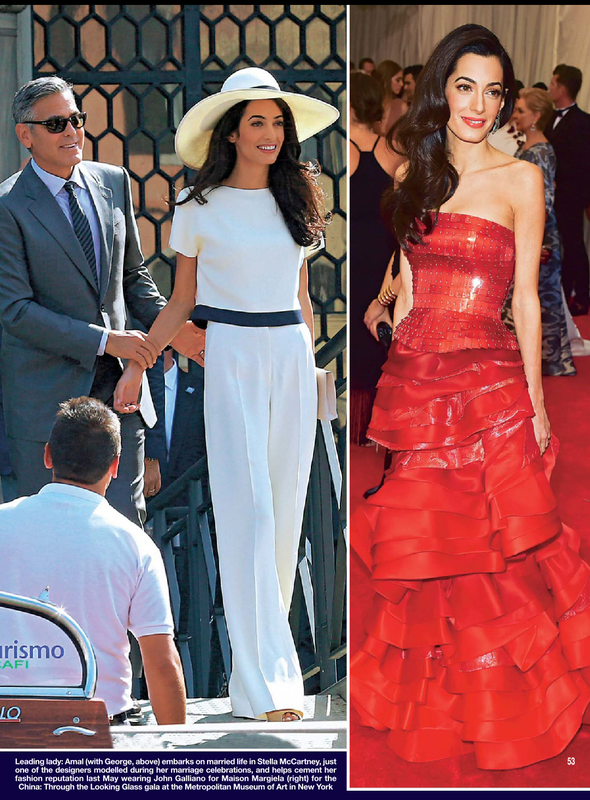 Nat and all did you notice that Amal has tailored herself more or got advice she is not flipping her hair every few seconds and flicking through her hair when she walks- I think she is doing a good job taking feedback or noticing these things herself . Soos- I am forever amazed at how you and others are so preoccupied with what Amal does with her hands. So what if she flips her hair. 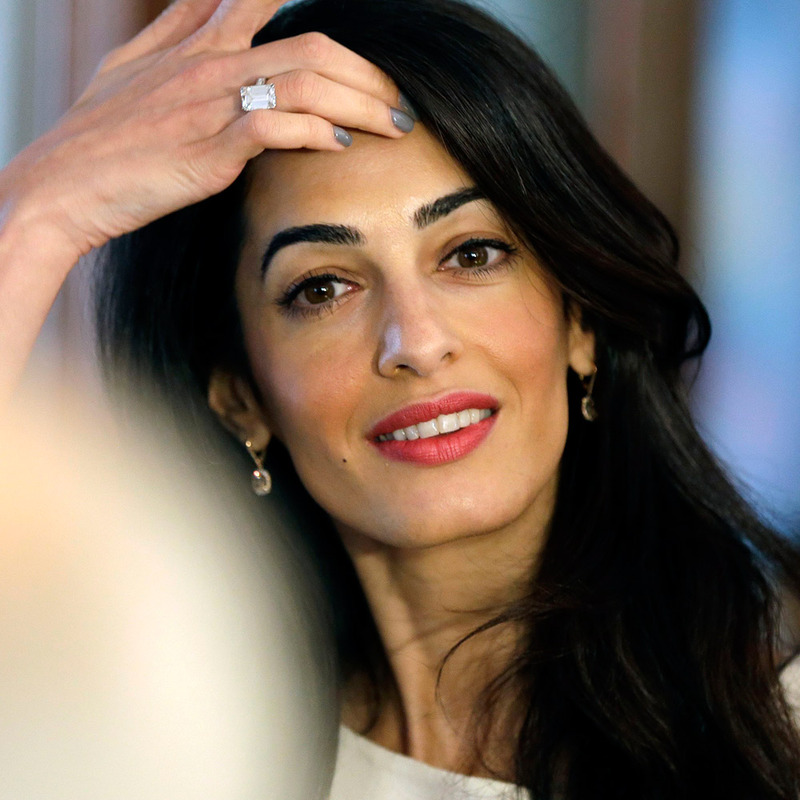 jackson- why would you be amazed at anything myself or others mention about Amal Clooney as we sit here on a blog dedicated to Amal Clooney. And if you read the post correctly HAHA you should have said So what if she USED TO FLIP her hair- because she stopped doing it. Move it along..
Soos – It is your preoccupation with Ama’s body parts that floors me. It is so petty. 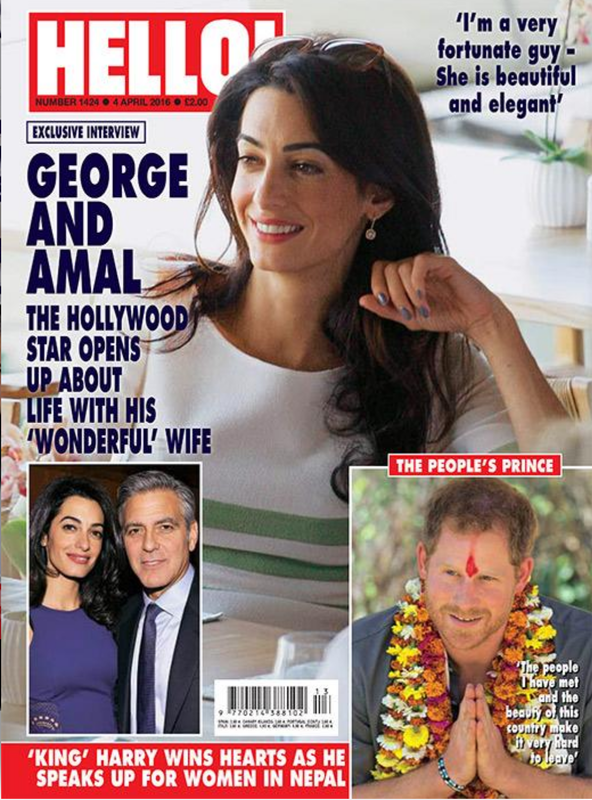 Amal is engaged in very interesting humanitarian efforts and wears an array of interesting clothes and accessories and you are concerned with how her hand touches her hair. 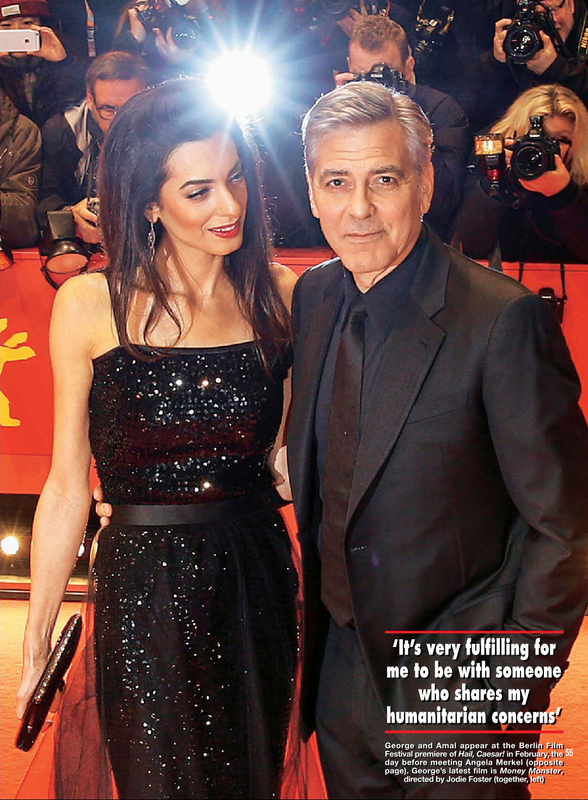 Nati: Why are you keeping this post up if George Clooney said it is entirely fabricated? I will remove it later. My day was quite busy. Nati: I am concerned about the ethics of keeping a story on a blog when you know it was fabricated. I truly hope you have plans to remove this.